You’ve been successful up until now-but could you redefine yourself for continued success in the future? The Lead Like a Boss interactive workshop is designed for talented, skilled and accomplished professionals who want to take their career to the next level. Participants will explore how some of the behaviors that lead to individual success may be the very tendencies that limit their potential. With greater awareness of interpersonal skills in leadership, participants will begin to create a developmental action plan that equips them for greater career responsibility. 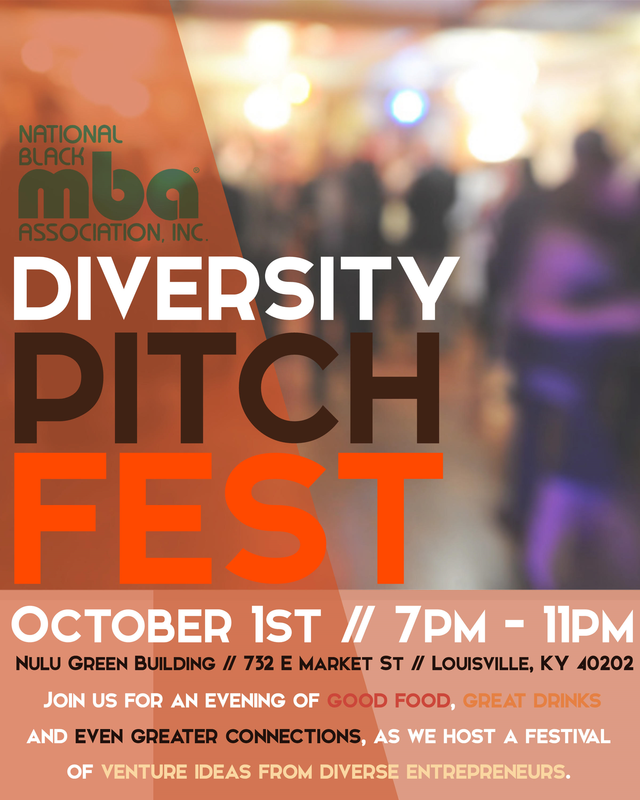 The National Black MBA Association is kicking off its inaugural Diversity Pitch Fest, Workshop and Competition. The virtual competition will take place from September 6 – 26, online. The workshop will take place on Saturday, October 1st at the University of Louisville College of Business, and the fest will be that evening in the Nulu Green Building. 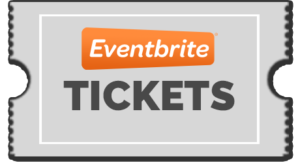 This event is open to persons of all backgrounds, but is unique in that it is designed for and by entrepreneurs of color. The day will begin with classes and panels for interested entrepreneurs, and end with a fest. The overall goal of this event is to build knowledge, social and financial capital among entrepreneurs of color. Do You Know a High School Junior or Senior? ® Annual Conference and Exposition is one of the largest professional development and job recruitment events in the nation. Each year, this successful affair attracts more than 9,000 business-minded attendees who are fascinated to know about topics including career, education, entrepreneurship, lifestyle and leadership. Republic Bank is offering a special benefits pac kage for active members of the National Black MBA Association – Kentucky Chapter on all mortgage loan products. 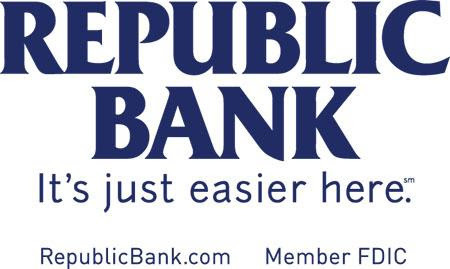 Plus, if you open a new Republic Bank EASY Checking account, you will receive $100**.